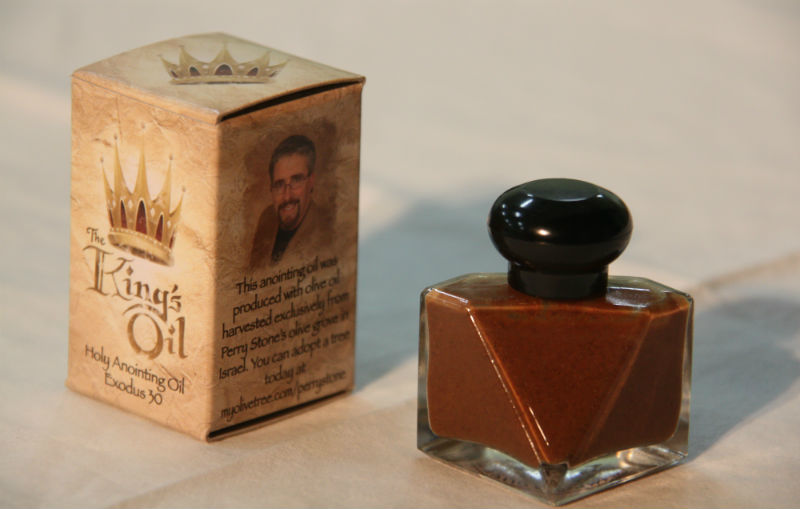 Many of you have inquired about The King’s Oil. We completely understand your reason for inquiry as there are multiple anointing oils on the market and this particular one is very different from most. We did not completely understand it’s unique significance until after we had done intense Biblical research ourselves. “Moreover the Lord spoke to Moses, saying: ‘Also take for yourself quality spices—five hundred shekels of liquid myrrh, half as much sweet-smelling cinnamon (two hundred and fifty shekels), two hundred and fifty shekels of sweet-smelling cane, five hundred shekels of cassia, according to the shekel of the sanctuary, and a hin of olive oil. And you shall make from these a holy anointing oil, an ointment compounded according to the art of the perfumer. It shall be a holy anointing oil. With it you shall anoint the tabernacle of meeting and the ark of the Testimony; the table and all its utensils, the lampstand and its utensils, and the altar of incense; the altar of burnt offering with all its utensils, and the laver and its base. You shall consecrate them, that they may be most holy; whatever touches them must be holy. And you shall anoint Aaron and his sons, and consecrate them, that they may minister to Me as priests. As we have begun the process of unlocking the mystery of the King’s Oil we have put together a small booklet of our findings. The King’s Oil—A Kingdom of Priests! What is The King’s Oil? What Makes The King’s Oil so Unique? The King’s Oil is made in accordance with the guidelines and instructions found in Exodus 30. It is an exclusive My Olive Tree product that uses the finest ingredients found in Exodus 30 along with olive oil that was harvested from our trees in the Holy Land. 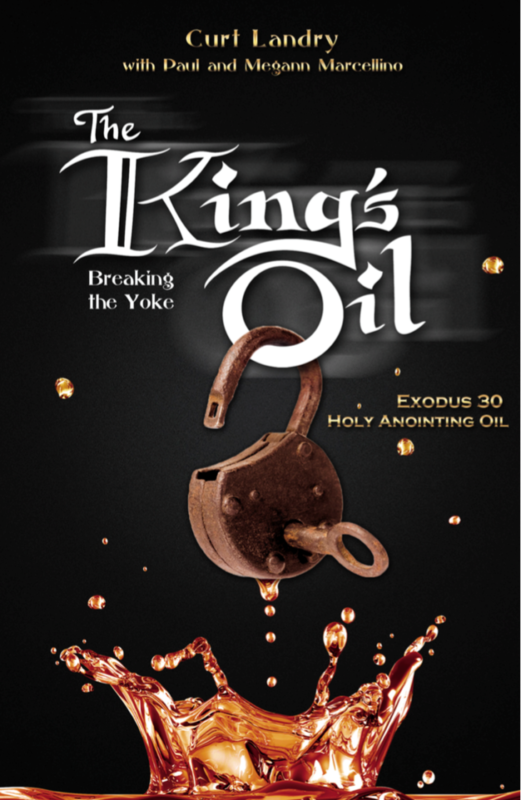 Purchase your copy of The King’s Oil: Breaking the Yoke today!